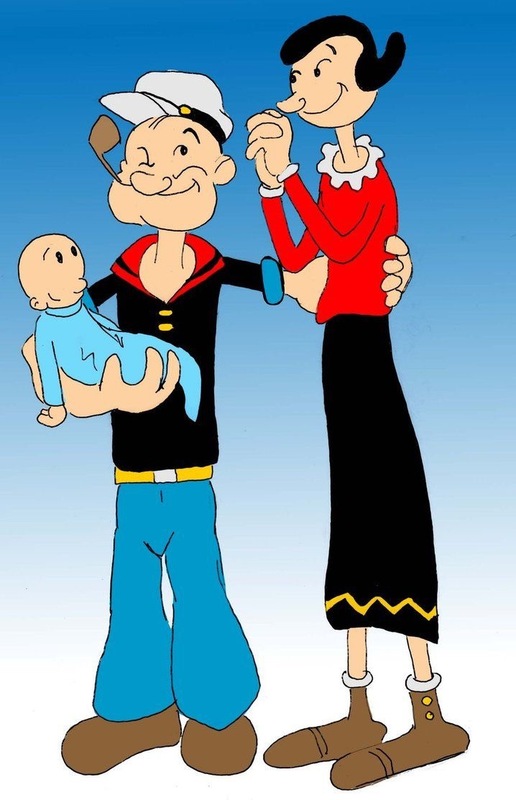 To my civvy friends | Olive Oyl, Navy wife. < Previous Weird pick ups. I love my civvy friends but the transition to having mostly civvy friends was tough. My husband has been retired for two years but I still miss living near base because all of the wonderful, relatable points you brought up in your post were never said around other military spouses– they were going through the same things as well. I’m still a novelty amongst my friends, as the token military wife, and I don’t mind. I just miss the camaraderie that came with base living. Even though my husband was deployed seven months of the year and still spent thirty-six hours at home a month when he was home, knowing that dozens of other spouses in my area were going through the same exact thing made me feel less lonely.